This week we are celebrating some of our favorite new adult book boyfriends. 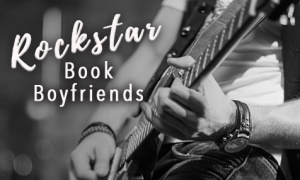 Today the spotlight is on Rockstars & Musicians! What is it about rockstars that makes them so much hotter than other guys? 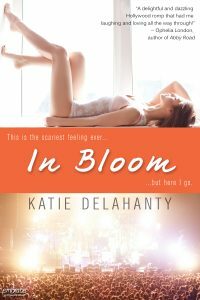 Katie Delahanty: Talent + perseverance. 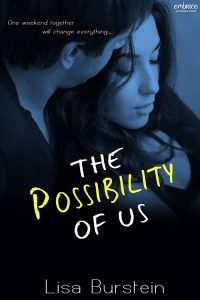 Lisa Burstein: That they might write a song about you. What makes you feel like a rockstar? A.S. Green: An awesome haircut and humongous earrings. Heels help, too. I’m pretty short. 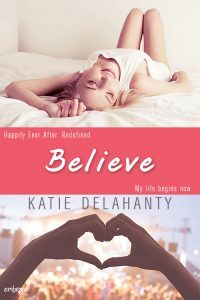 Katie Delahanty: The “rockstar” spa treatment at the Raven Spa in Silver Lake–I indulged after BELIEVE released. 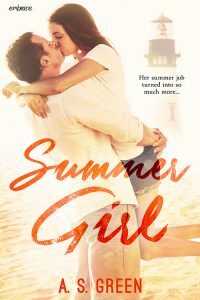 Lisa Burstein: A sunny day, the windows rolled down and any girl rock blasting through the speakers. Also just the right amount of wine can do the trick too. 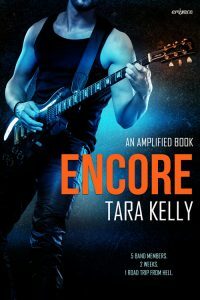 Tara Kelly: Cranking up my amp and jamming for an hour.